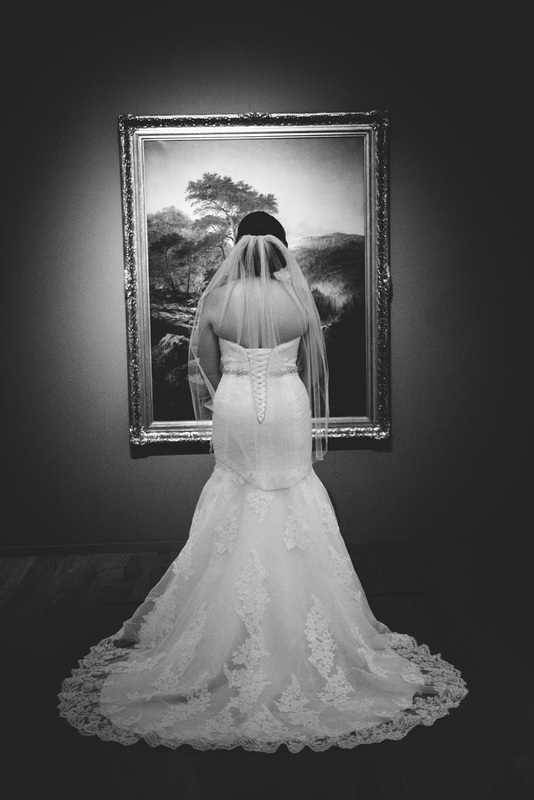 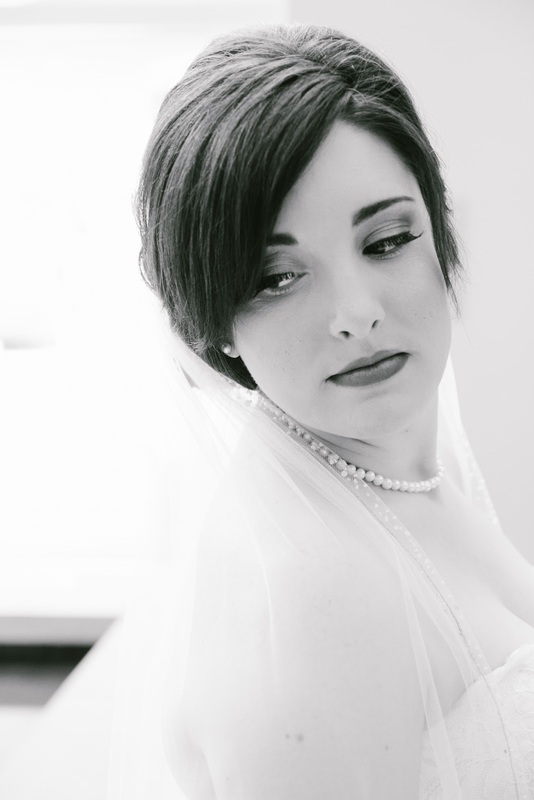 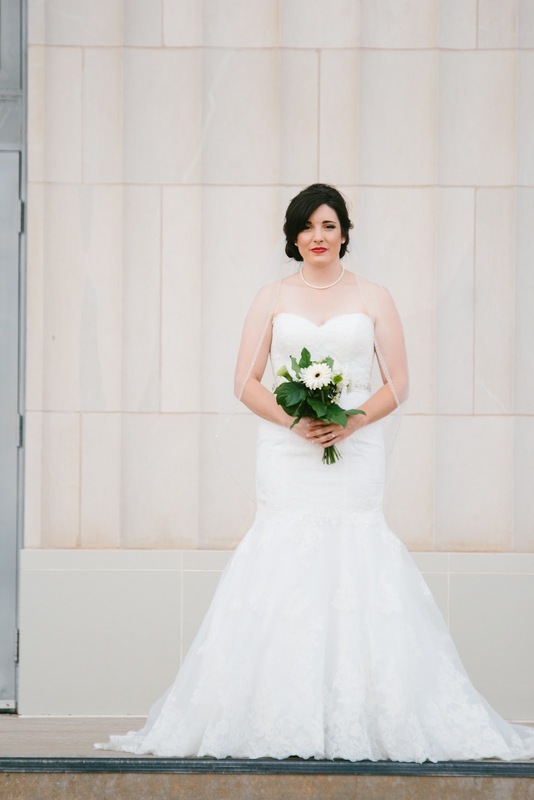 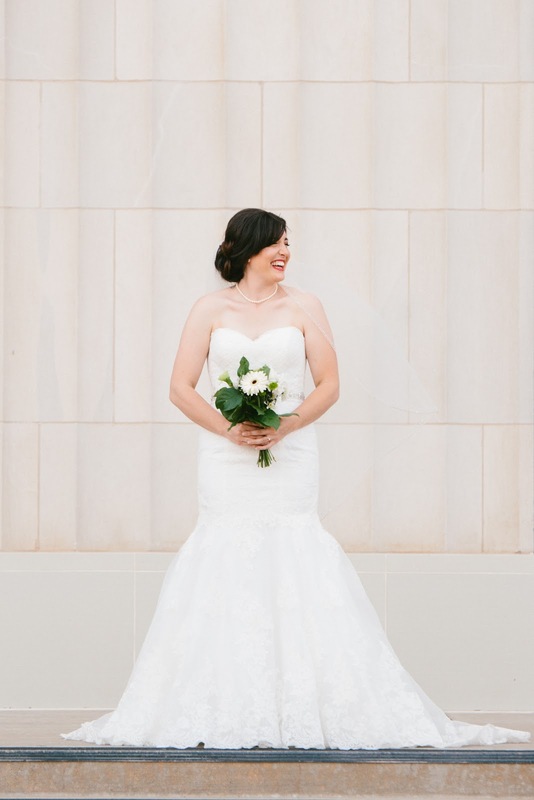 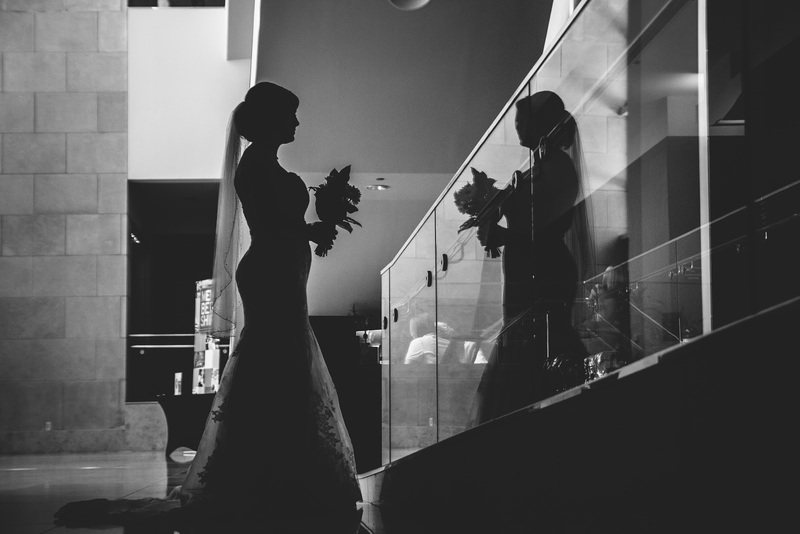 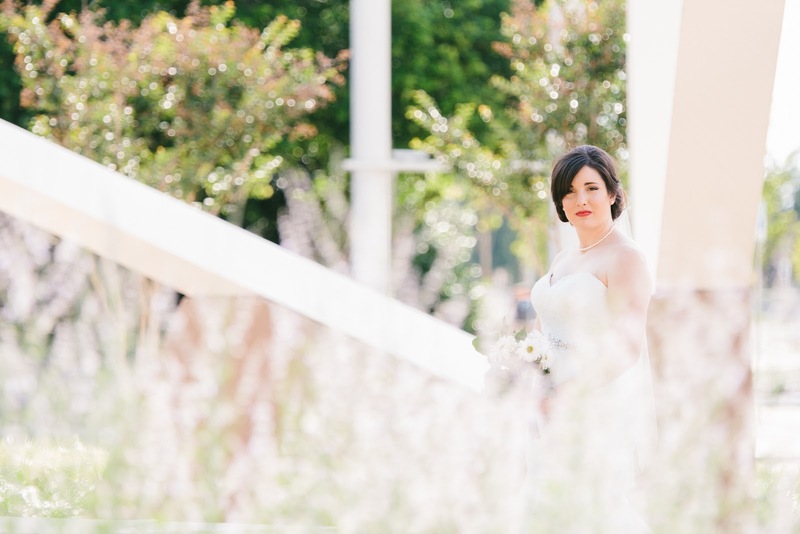 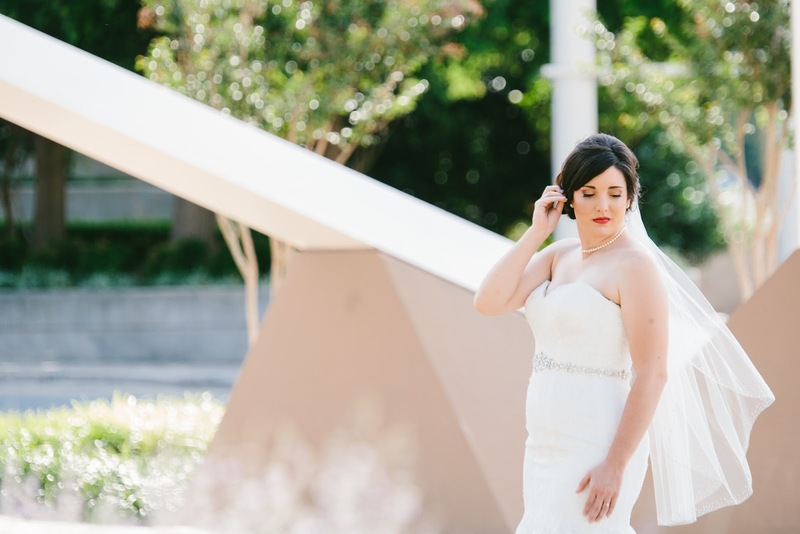 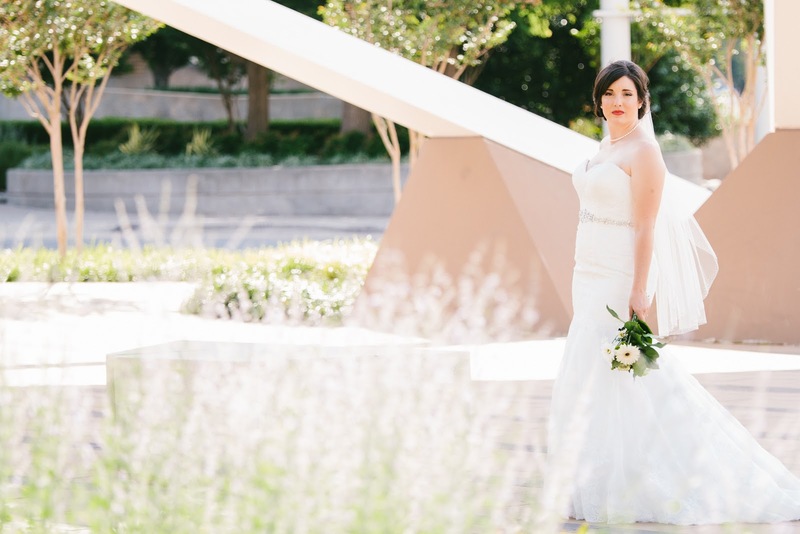 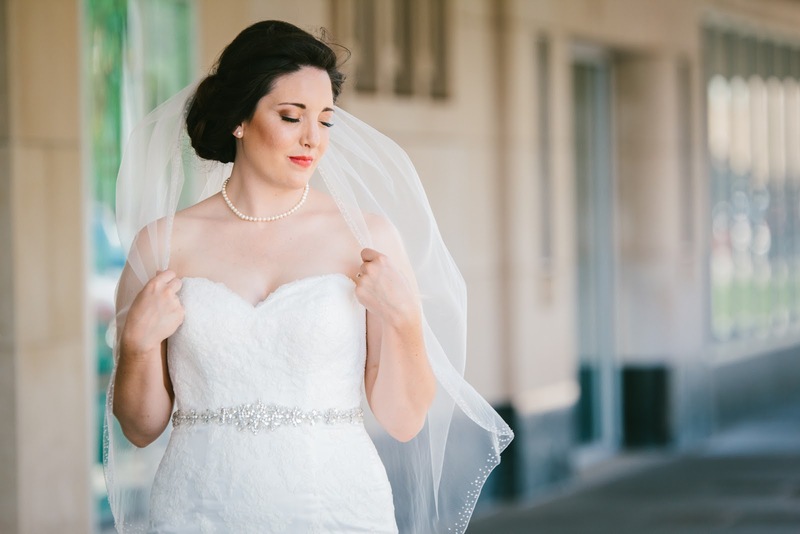 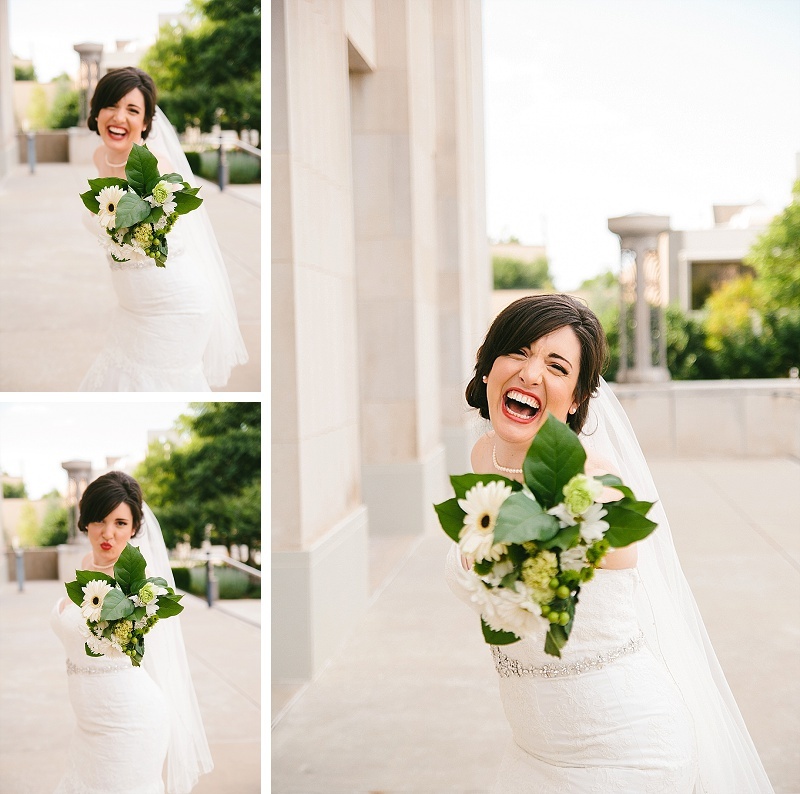 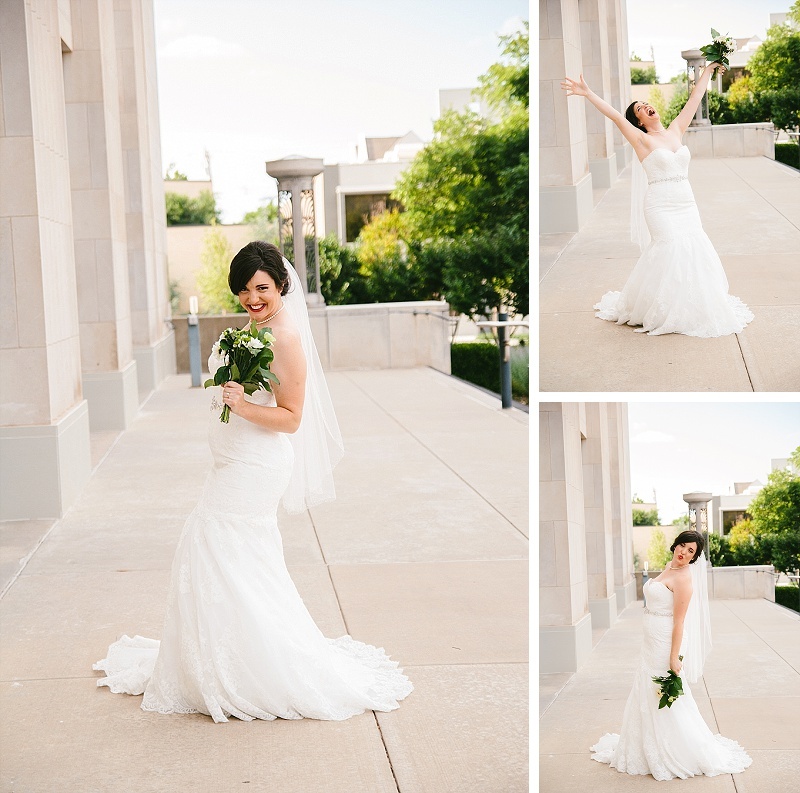 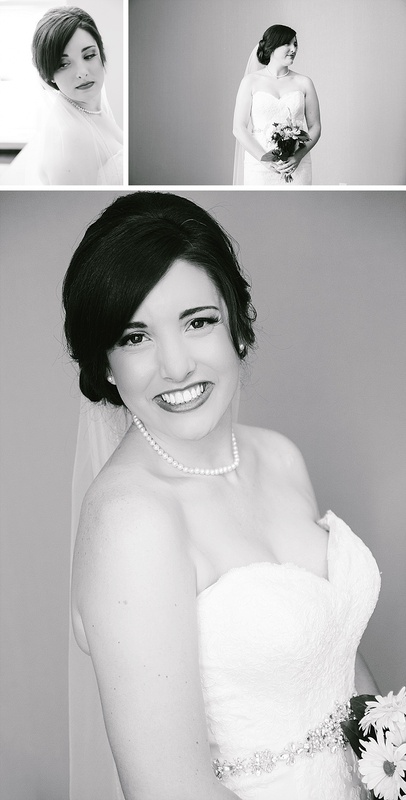 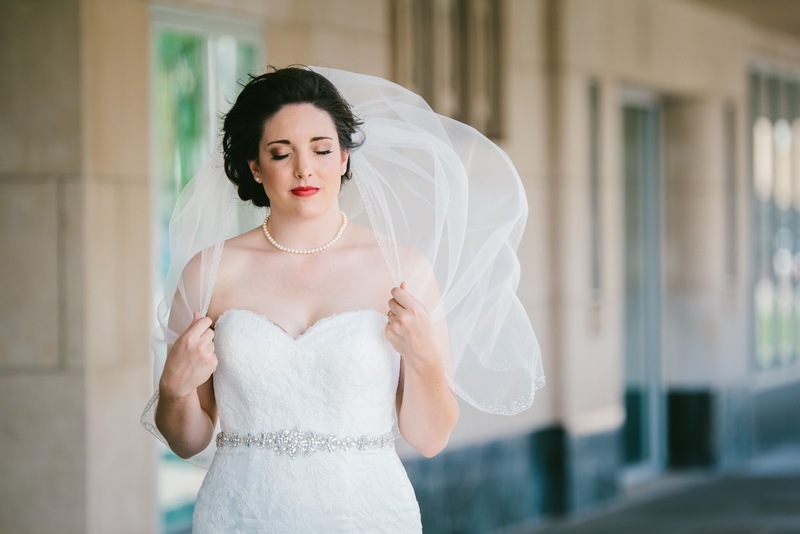 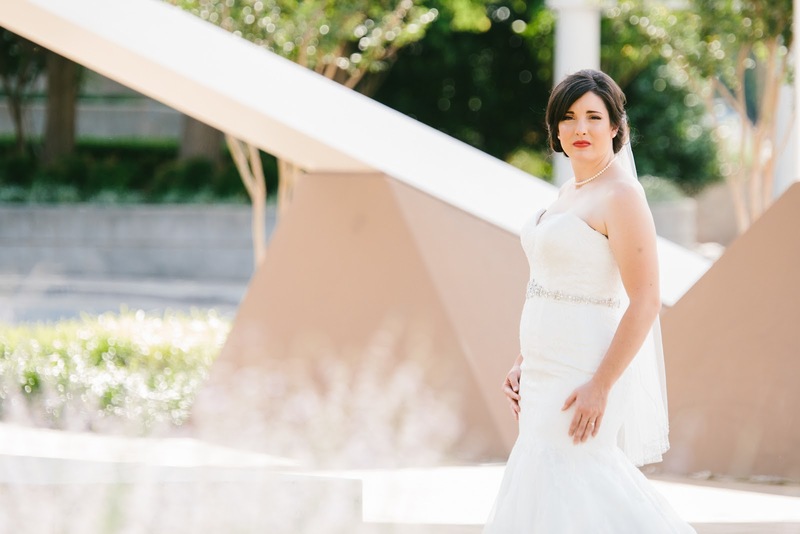 This joyful bride had the fabulous idea of shooting her bridals at the Oklahoma City Museum of Art. 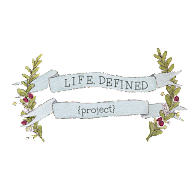 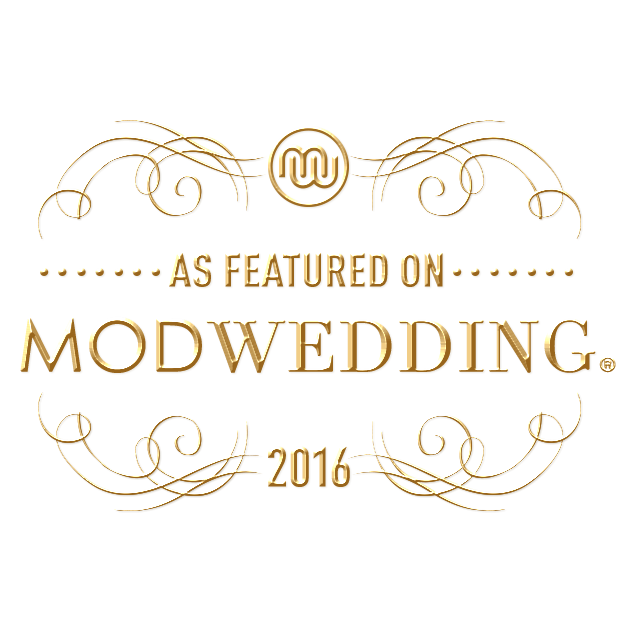 How splendid! 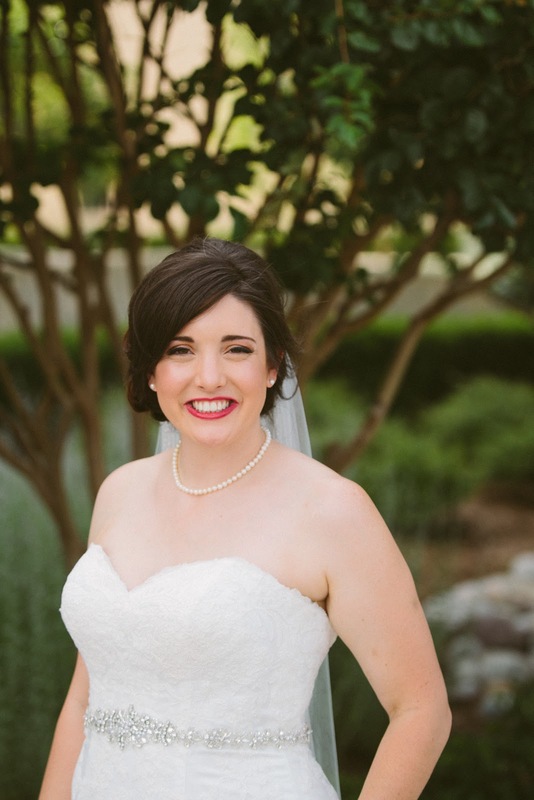 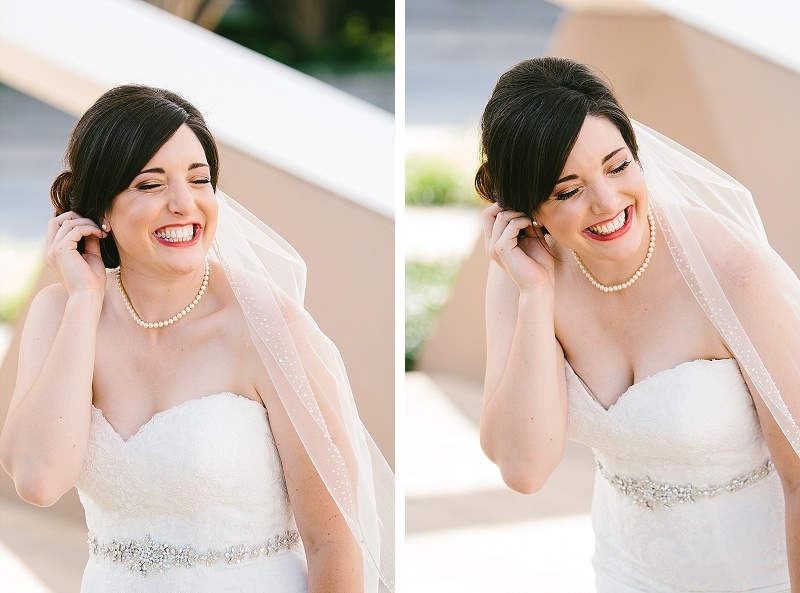 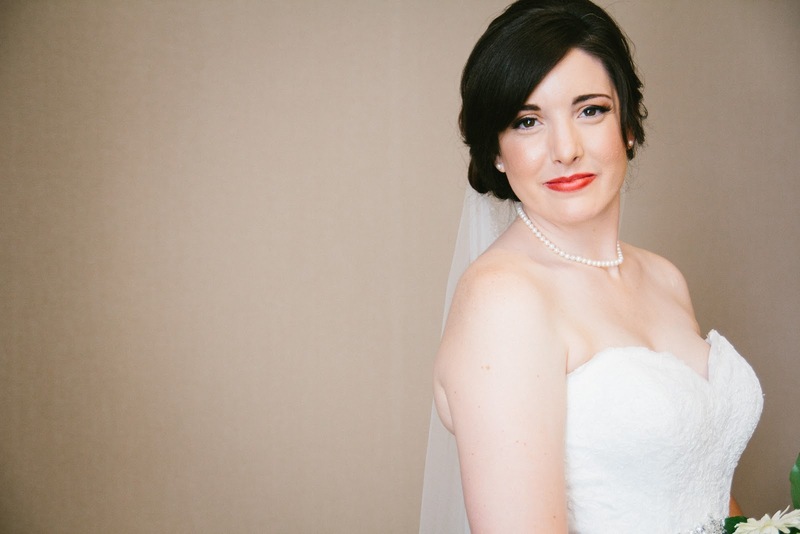 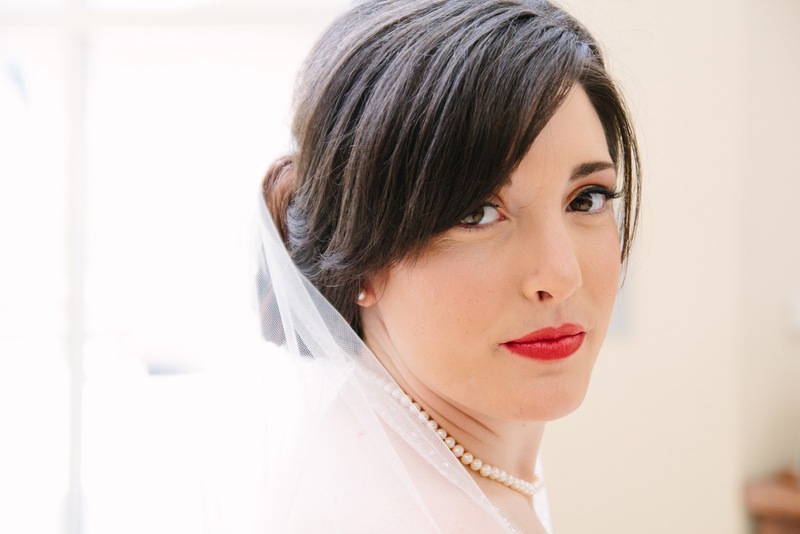 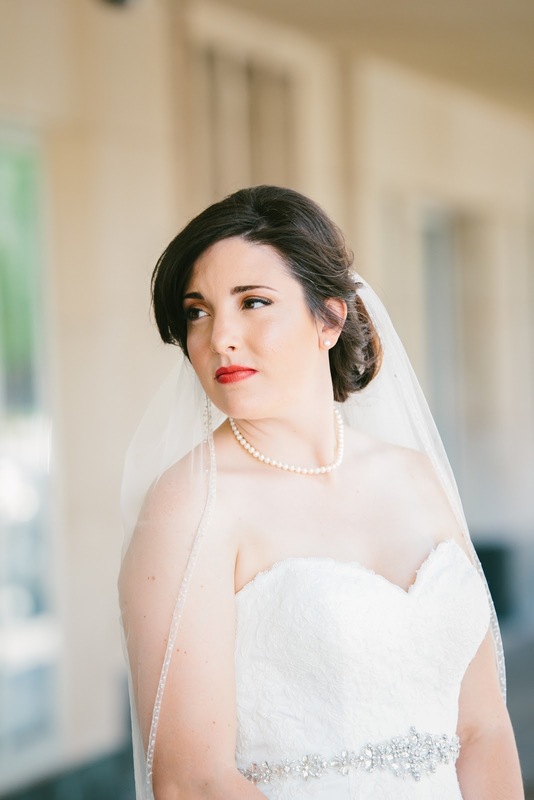 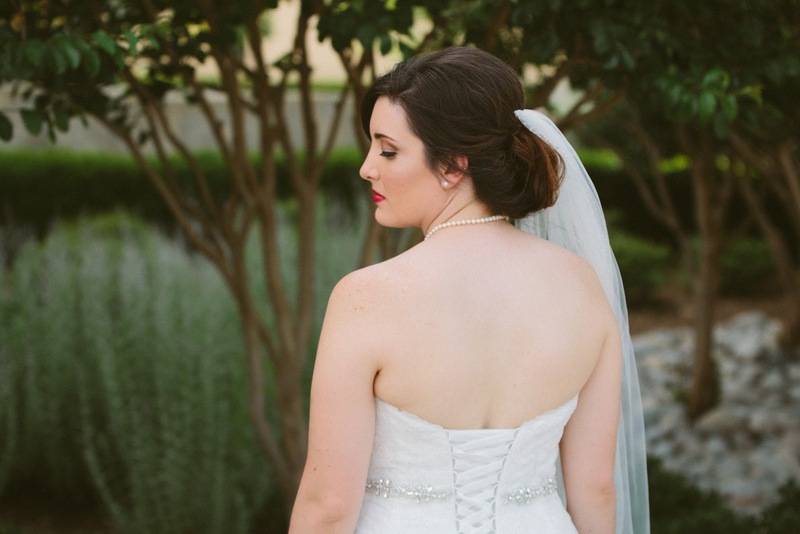 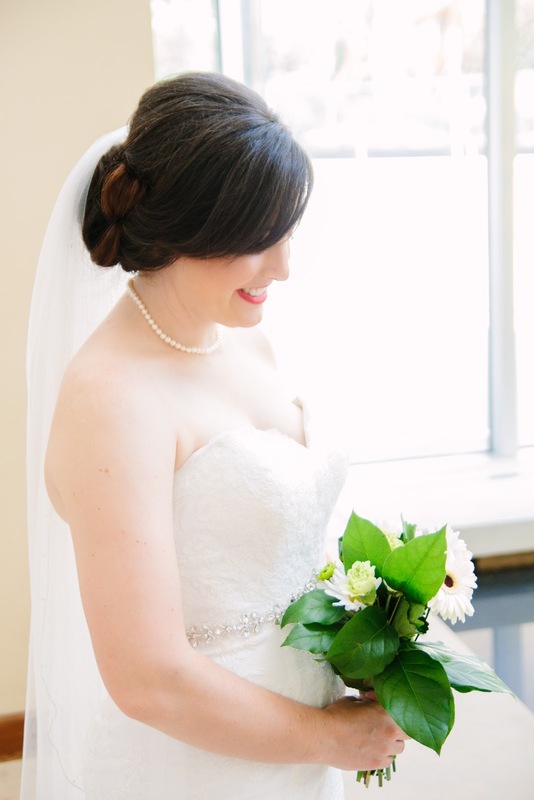 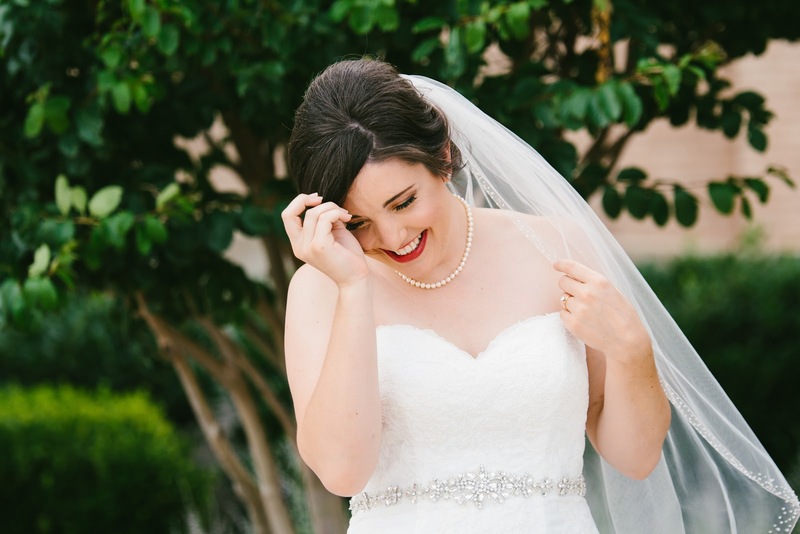 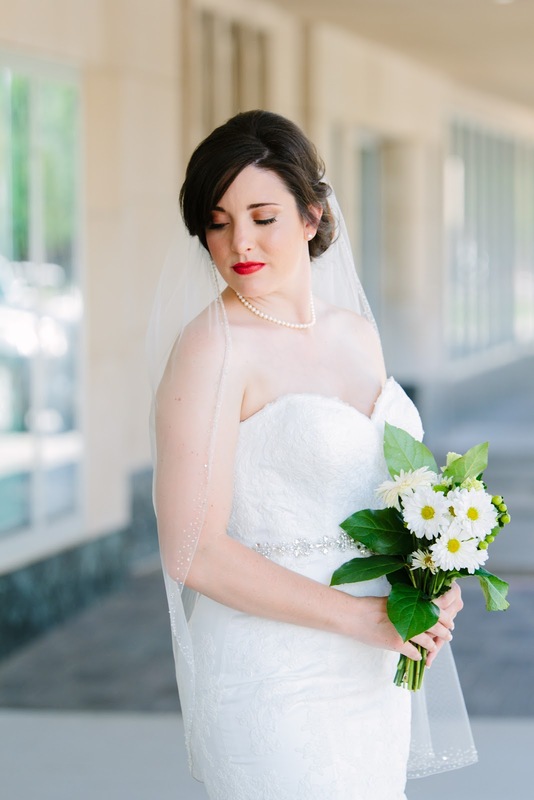 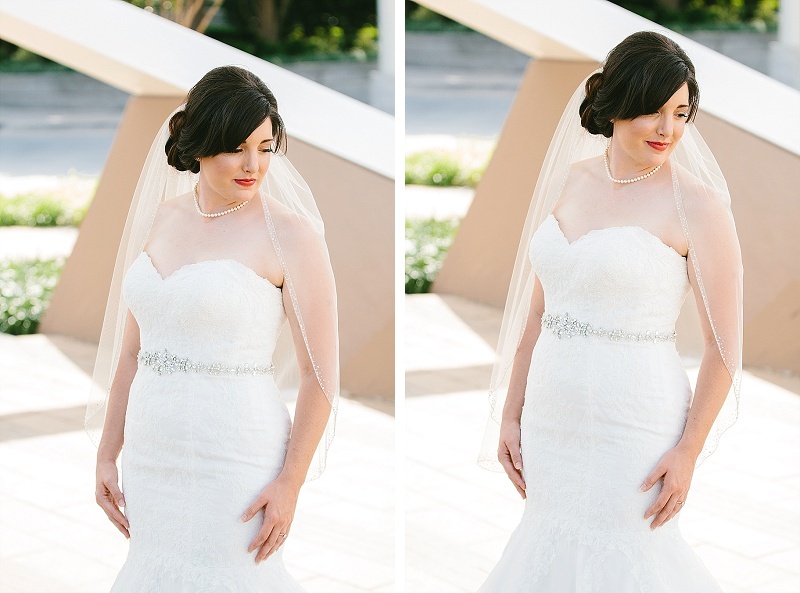 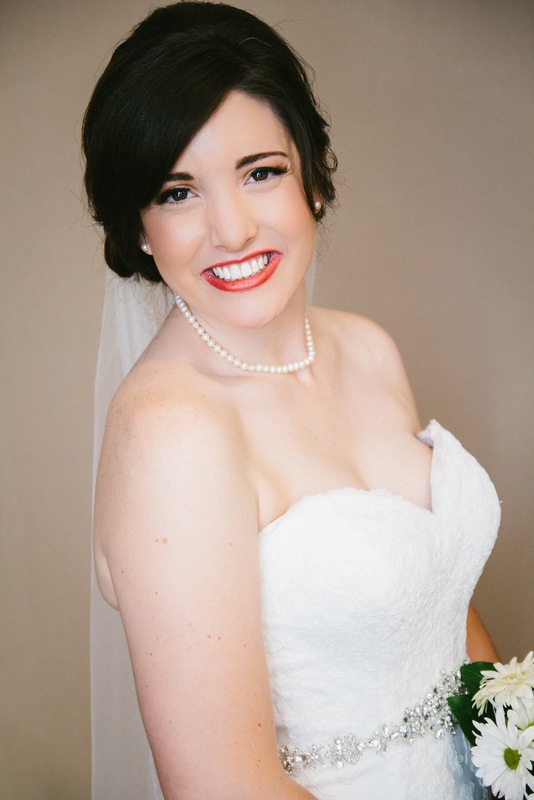 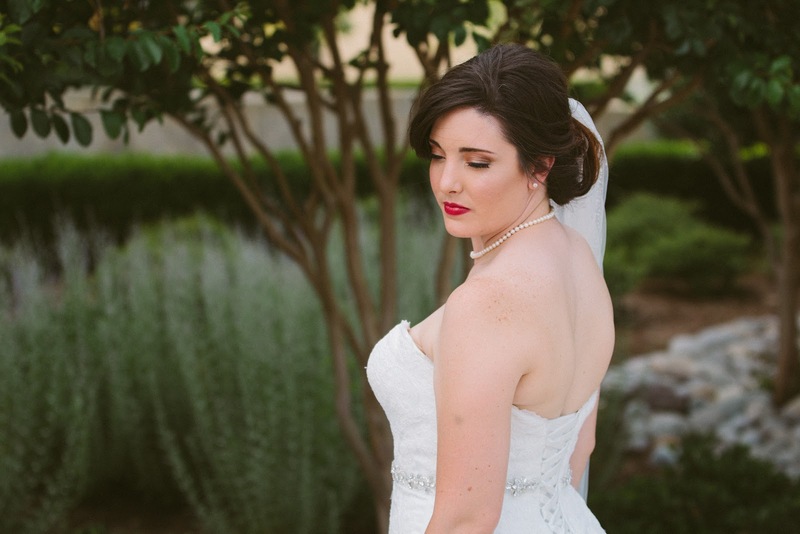 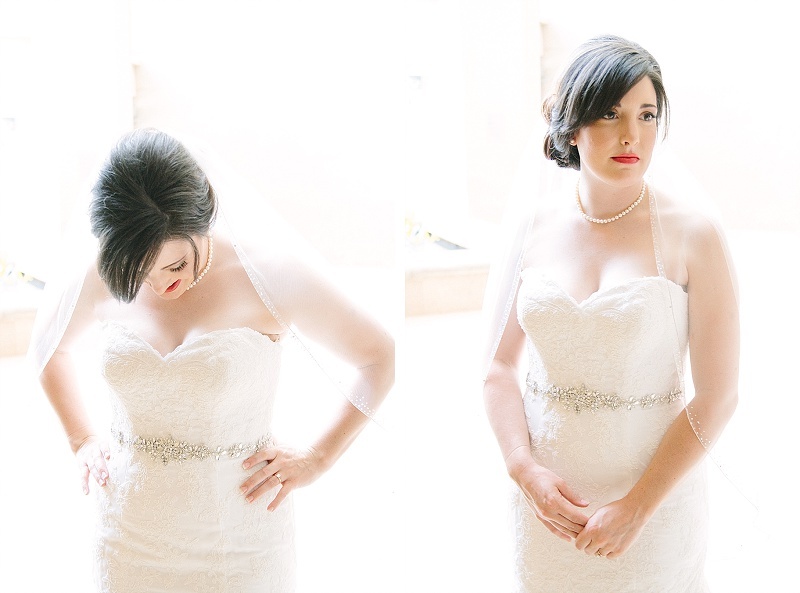 With her classic up-do, red lips, and simple bouquet, Natalie was the epitome of timeless beauty. 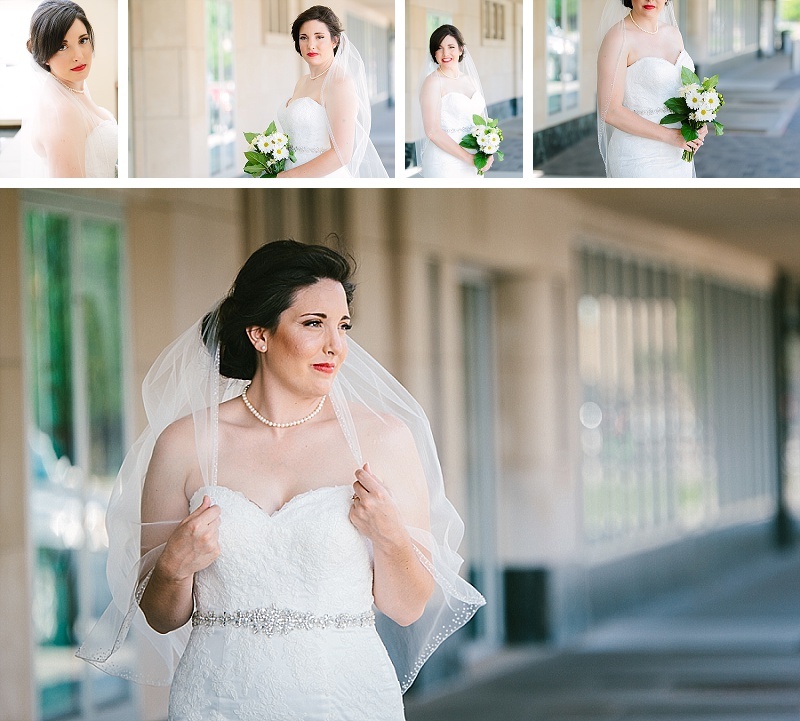 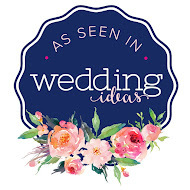 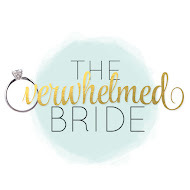 I'm so glad to have helped celebrate her big day yesterday!